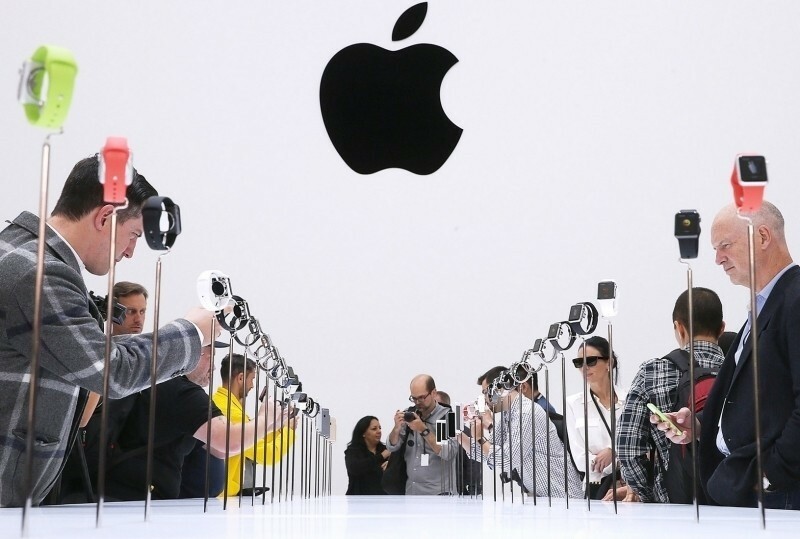 Apple is known in the business world for its enviable profit margin – the amount of money the company makes off each device sold – and the Apple Watch is no different. According to research firm IHS Technology, it costs Apple an estimated $81.20 to build a single Apple Watch Sport which commands at minimum $349. With manufacturing costs of $2.50 factored in, the total cost of production rises to just $83.70. Of all the products that IHS has examined over the years, the Apple Watch has the lowest cost to build versus its retail price of any Apple product. While clearly the Watch will be another slam dunk for Apple if it meets its high sales expectations, the "bill of materials" calculation doesn't take under consideration any costs involving distribution, software, R&D, marketing, support, and the list goes on. Nonetheless it makes us wonder what the gross margin might be in that gold Watch or even the stainless steel version -- or the bands! -- considering the internals are shared with the more affordable Watch Sport. In its analysis, IHS Technology said it believes the most expensive component of Apple’s new wearable is the OLED display with Ion-X cover glass manufactured by LG at an estimated cost of $20.50. The second most expensive component is the application processor at just $10.20 per unit. Kevin Keller, senior principal analyst-materials and cost benchmarking services for IHS Technology, said it is fairly typical for a first-generation product rollout to have a higher retail price versus hardware cost. Keller added that while retail prices always tend to decrease over time, the ratio for the Apple Watch is lower than what we saw for the iPhone 6 Plus and other new Apple products and could be of great benefit to Apple’s bottom line if sales match the interest the Apple Watch has generated. We won’t know until next quarter just how many smartwatches Apple has sold.